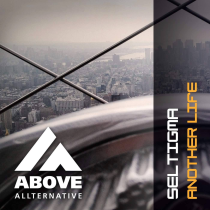 Seltigma is a familiar name on Above Allternative. His uplifting tracks with his signature sound are known for their great melodies and “Another Life” is no exception! 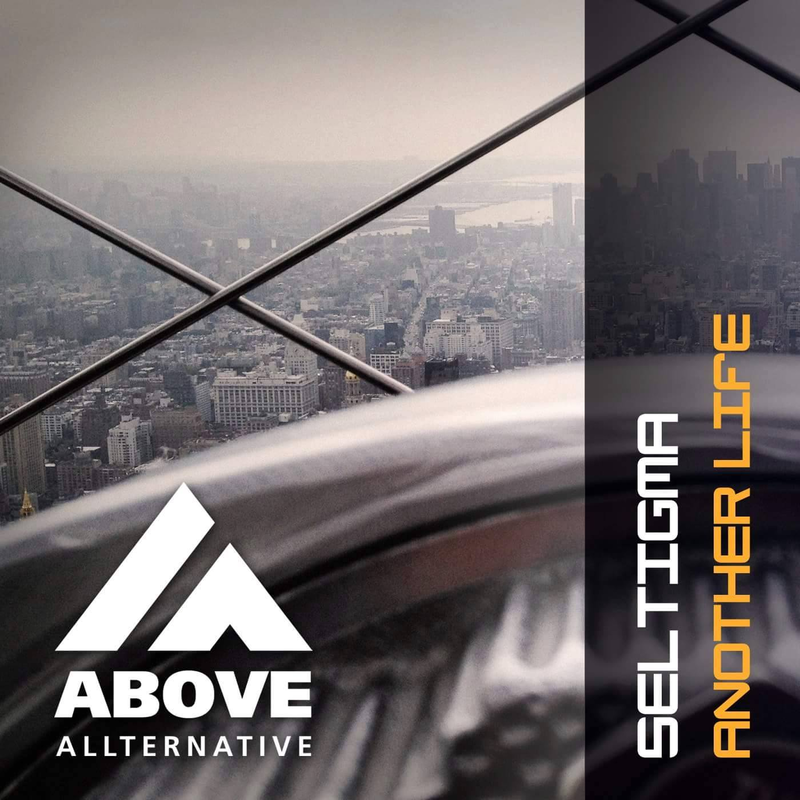 Enjoy the enchanting melodies and let Seltigma take you away into Trance!